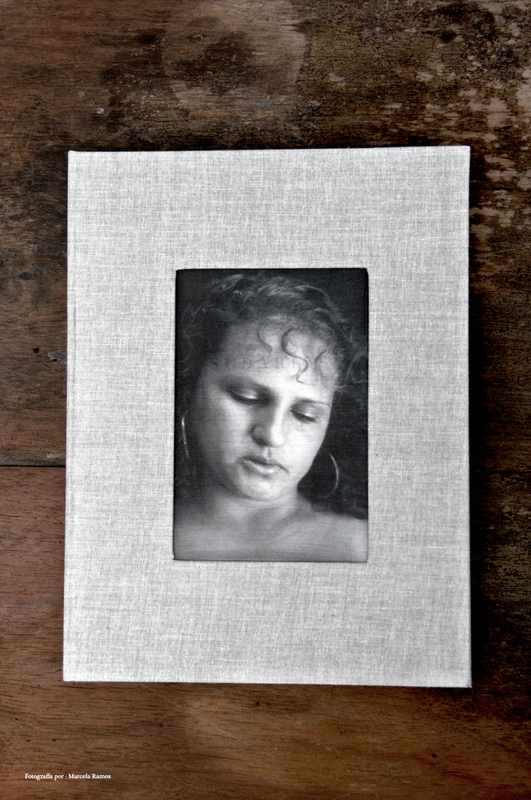 Erika Diettes’ new book, Sudarios, is a monograph befitting the work’s evocative portraits. The artist’s compelling series offers a sobering meditation on the horrors of war. Drawing on a body of work she began in 2007, Diettes travelled throughout eastern Antioquia, a Colombian region subsumed by violence, capturing the stories of women who—as a part of their own—were subjected to watching torture meted out to others. Printed on silk panels measuring over two meters in length, the twenty, evocative images “immediately remind us of Christian relics,” writes Christian Padilla in an essay in the book, “the cloth immortalizing the witnesses’ final gestures like a death portrait holding their last breath.” Exquisitely printed, the book is hand bound using a Japanese stab binding sewn with linen thread, and presented in a handmade drop-spine box covered with Argentinian linen book cloth featuring a scaled-down panel in a cutout window. The limited edition includes 250 copies signed and numbered by the artist.